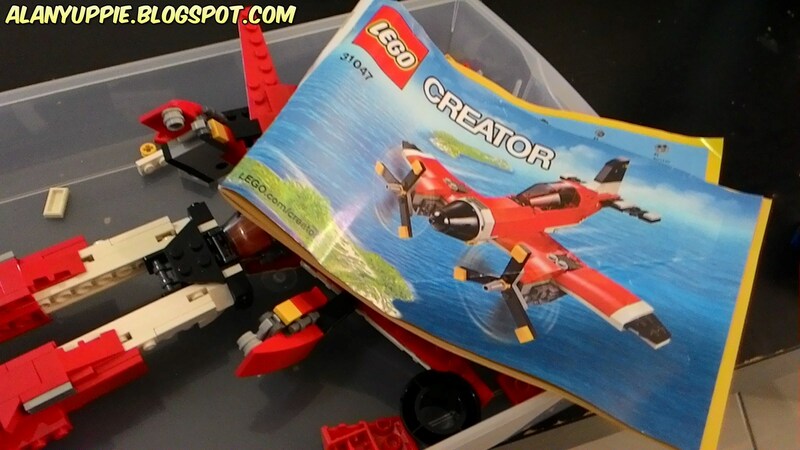 Creator 31049 Alternate MOC / Robot Mode with instructions! Here I go again, folks! 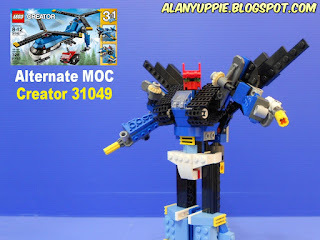 Creator 31047 Alternate MOC / Robot Mode with instructions! 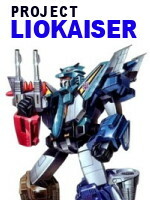 Quickie of the Week #22: No ball joints? No Problem! During the long Chinese New Year holidays (which will officially end soon tomorrow aka Chap Goh Mei) , I took the chance to clear my backlogs of to-built list, which are to MOC robots/mechas from last year's LEGO sets I bought , especially Creators.